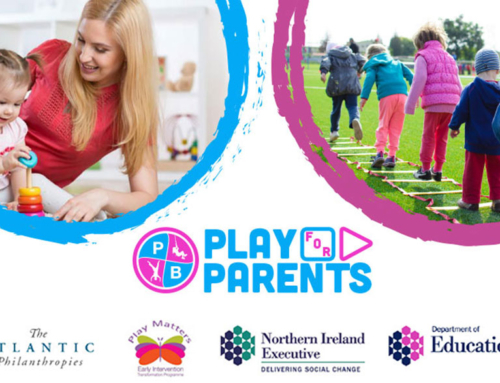 PlayBoard Northern Ireland is the lead organisation for the development and promotion of children and young people’s play in Northern Ireland. 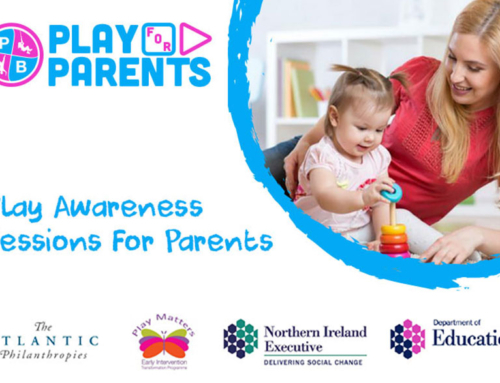 We are working in partnership with the Department of Education on their play campaign ‘Play Matters’ and we will focus on a number of Play topics over the coming months. This month, we look at ‘messy play’. Messy play may conjure images of spaghetti stuck to the floor, glitter on the cat, paint on the dog and hardened modelling clay clogging up the bathroom sink, but messy play makes a vital contribution to a child’s development. It is an activity that gives children the opportunity to explore objects and raw materials such as sand, water, mud, chalk, paint and paste without restriction. It provides them with a sensory experience, helping them understand how things feel or smell and plays a significant role in their physical growth. Messy play encourages curiosity, imagination and experimentation. It also promotes physical strength and dexterity, for example drawing in sand will build up the large muscle groups at the top of the arms to then enable the smaller muscles in hands and fingers to make more precise movements. Messy play activities can also encourage a child to use tools which will develop their fine motor skills as well as their hand-eye coordination. 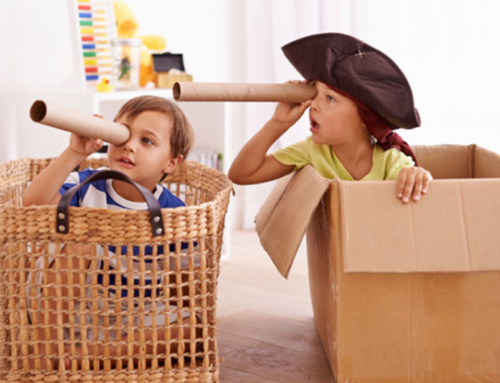 High concentration levels are needed while engaging in messy play, from exploring objects and engaging all of their senses to thinking through their discoveries and trying to communicate them. The messy play environment is EVERYWHERE. Go outside where nature has all the sensory textures and scents for a child to experience. During mealtimes children can feel, smell and taste their food to engage all of their senses. But surely best of all the messy play, the most fun, and the activity that could inspire prolonged giggling is playing with MUD! June 29 is International Mud Day after all. Before you recoil in horror, switch off your computer and pretend you didn’t read the last sentence, recent scientific studies have found evidence that playing with mud benefits children in many different ways. Boffins have discovered something that children have always known – playing in the mud can lift your mood. They have also discovered that mud contains microscopic bacteria called Mycobacterium vaccae which increases the levels of seratonin in our brains, helping to relax, soothe and calm and it can bolster a child’s immune system. 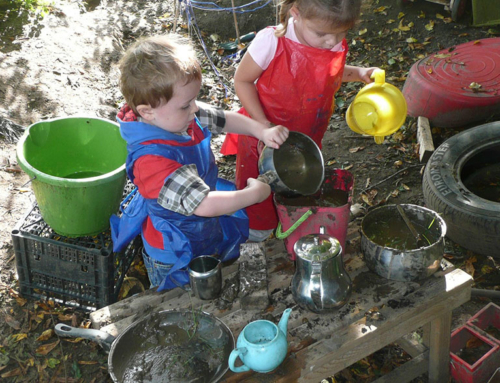 Having an area outdoors set aside for mud play – a mud patch or a mud pie kitchen for example – provides a space for children to retreat to for some time alone in a soothing sensory experience or to play with peers co-operating, communicating, negotiating and sharing. Mud is also great for art. It can be moulded into shapes then dried and painted, unlike sand or clay. As adults, we all have memories of getting dirty in all sorts of weather while building dens in the garden, creating mud pies, making racetracks in the sand for toy cars, and mini building sites in rivers of sticky mud for our toy diggers and excavators. Shouldn’t we bring those little joys back for children?